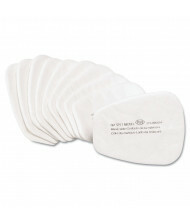 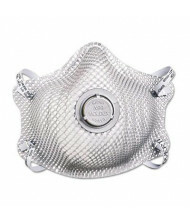 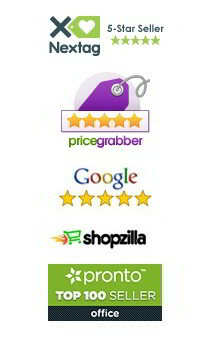 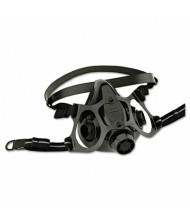 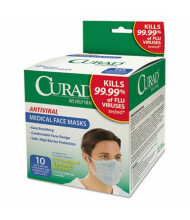 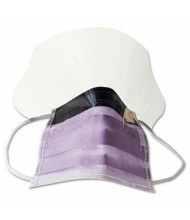 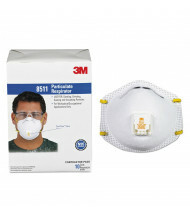 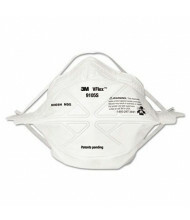 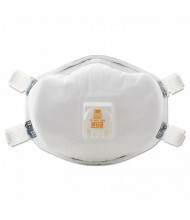 Save over 50% with our ample selection of face masks for increased lung protection. 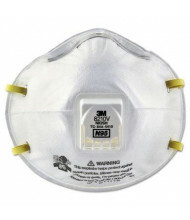 Quality brands include 3M, MCR Safety, and Moldex for long-lasting personal protective equipment. 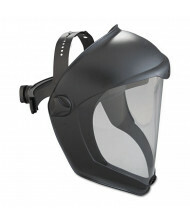 Half and full mask options available. 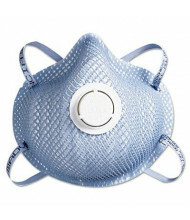 Face and lung protection comes in the form of layered mesh, single filter cartridge, and double filter cartridge respirators. 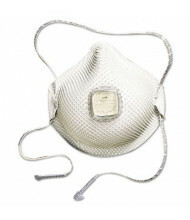 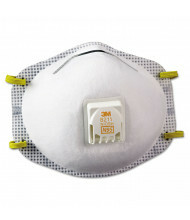 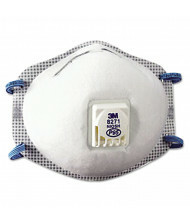 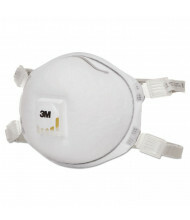 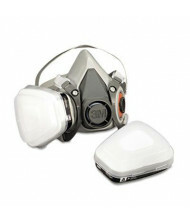 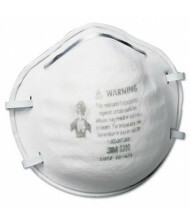 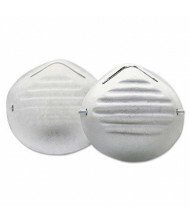 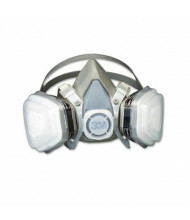 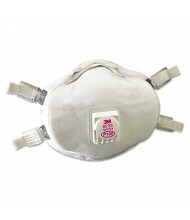 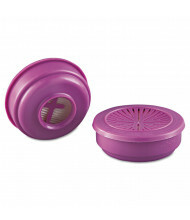 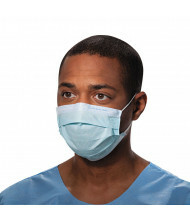 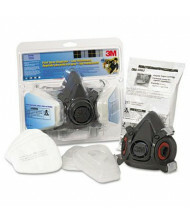 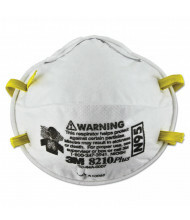 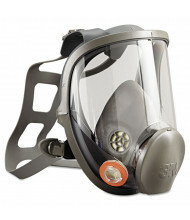 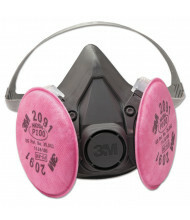 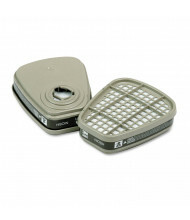 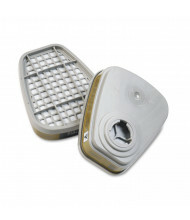 Protection options include antiviral, dust particulate, and pesticide filtered breathing. 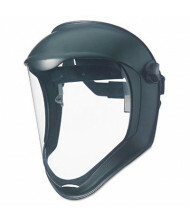 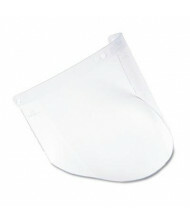 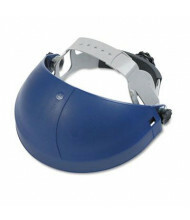 Faceshield models provide a full barrier for the eye, mouth, and nose.